This week sees the Tour de France arrive in Nice and begin making their way through Provence towards the Pyrenees, a beautiful part of France. 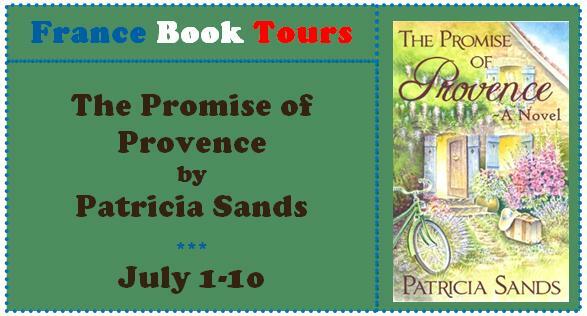 It is therefore a fantastic coincidence I am taking part in a virtual book tour via France Book Tours for the novel The Promise of Provence by Patricia Sands. What is even more of a coincidence is that cycling is a passion for the main character Katherine and the book contains some lovely descriptive passages of cycling in Provence – this book was a dream! I found this book had quite a bleak, dark start with lots of hurt and unhappiness both in Katherine's life and in the discoveries she made of her parents lives before they arrived in Canada. I normally like my books to lift my spirit from the off, although as I found the little side story with its snippet of World War II history quite fascinating all was forgiven. This book really takes off when Katherine arrives in Provence on what was to become a voyage of rediscovering herself. Patricia takes you to the south of France with it’s hint of romance and her descriptions of the area, the markets and food were superb and I found she really brought Provence to life for me. The passion in this book, of Katherine’s love of cycling, photography and France were really strong features and the story lingered in my mind after I finished reading it. 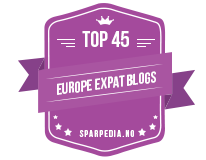 Patricia has also given me a few more locations to add to my Must See list. I really wasn’t ready to put it down when it finished so I’m very glad to hear there will be a sequel. This book is published through CreateSpace and is available from Amazon worldwide and the link to Amazon UK is below. 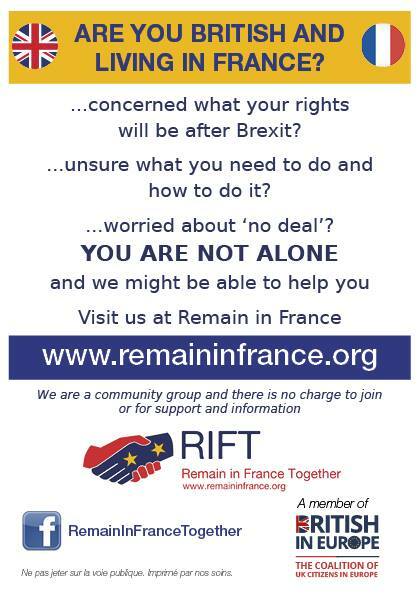 I am really pleased that Patricia will be talking about her love of France for my France et Moi feature this week, so please do join us again on Friday. The winner of the giveaway for THE SUMMER OF FRANCE picked out over aperos by my Mum last night, was Marika. 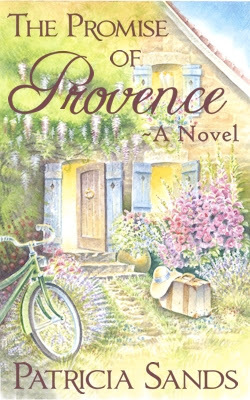 To enter this weeks giveaway to win an ebook copy of The Promise of Provence just email FrenchVillageDiaries@gmail.com with the subject of The Promise of Provence and one lucky winner will be picked out by my Dad next Wednesday evening, over aperos for their last night with us. Thanks for being part of the tour, Jacqui! What fun that your parents are getting involved too. I wish I could stop for an apéro with all of you ... I will be there in spirit, rest assured. Santé! My pleasure Paticia, it was a lovely book to read. I've enjoyed my share of bicycling in Provence too and really enjoyed those sections of Patricia's book. Sounds like a great read! You should check out “One American Woman Fifty Italian Men” by Lynne Ashdown, http://lynneashdown.com/. It's my current read and another great cycling book! I'm definitely adding "The Promise of Provence" to my to-read list! Thanks for that Jackie. Don't forget to email me if you want to enter the ebook giveaway!